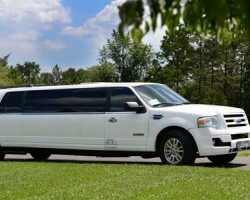 I Love Miami Limos offer some of the best limousine rental service South Florida and other surrounding areas. Trust them to fully meet your limo transportation needs, from weddings to business chatters, prom and even to that special night out in town. At the most competitive rates, they offer door to door private limo service taking into consideration your safety and convenience. 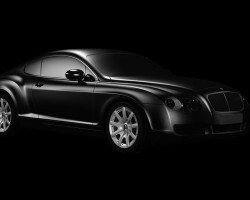 Moreover, they have professionally trained chauffeurs who exhibit unmatched expertise in the industry. Adventure Limousine Services is a leading limousine company that specializes in chauffeur and corporate limo rental services in Hialeah. Their substantial range of vehicles come in handy for wedding ceremonies, corporate trips, airport transportation, holidays and parties. With client satisfaction as one of their key pillars, they priorities safety and comfort by offering latest luxurious limo models driven by intensively trained and experience chauffeurs. You certainly want to be among the thousands of happy customers who vouch for their high professionalism at relatively affordable rates. Cache Limo Services offers cheap but first class limousine rentals and shuttle transportation services for wedding ceremonies, birthday parties, casinos and more. Wherever you want to go, Cache Limo Services will take you there. They own a modern fleet of vehicles comprising brand new models of the Lincoln Town Car, the town car as well as the super stretch limousine, all available at the request of their esteemed clients. With your safety and comfort at the top of their priorities, they have employed highly trained professional chauffeurs that will meet your transportation needs beyond your expectations. 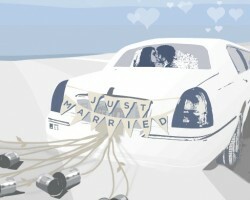 Featuring among the top limo companies in Florida, Castillo Limo service specializes in wedding limousines, birthday party limousines, diva party limousines and even student limos. 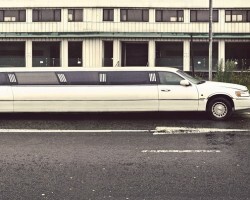 Offering a wide variety of luxurious limousines, you can choose to hit the town in a black limo, a white classy limo or even a graceful pink limo among others. At very fair prices, they guarantee you first-class limo services, prioritizing your safety and comfort for the entire duration of your trip.